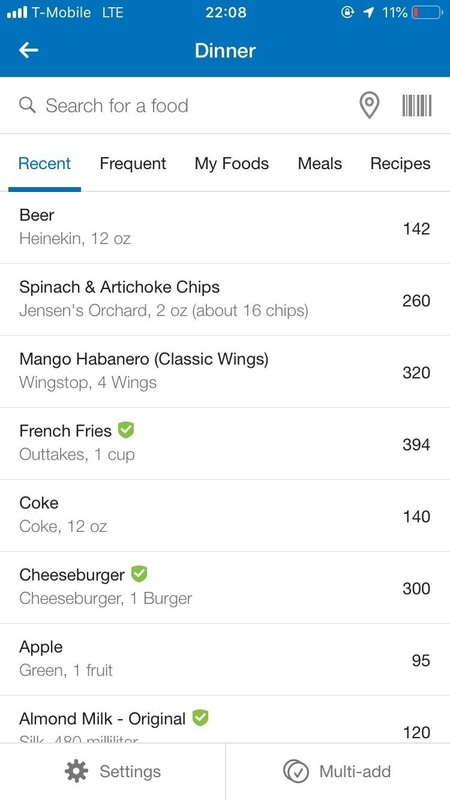 In MyFitnessPal, you can search a food database to record your meal in the app's journal and track your calories. Unfortunately, the sheer size of the database may make it difficult to find exactly what you have just consumed, which is why MFP includes a barcode feature to make adding food smoother. Just use the in-app camera Scan the label of your food or beverage and it will appear instantly without you having to do a manual search in which you can find calories, total fat, cholesterol, sodium, protein, iron and others Nutrition information is displayed. It's perfect for when you want to cook at home and add ingredients from your recipes, and it's great for snacking on the go. If you are new to MFP and would like to know more about the barcode function, you can find more information here. Whenever you want to add a meal, snack, or drink to an MFP Open the app and tap the big plus sign (+) at the bottom of the main menu. Choose whether the meal is served for breakfast, lunch, dinner or just as a snack. On the next page, you can choose to manually search for food via the database or via the barcode function. On the Meals page, tap the bar code in the upper-right corner to open the camera. Point the camera at the bar code, what you eat or drink. 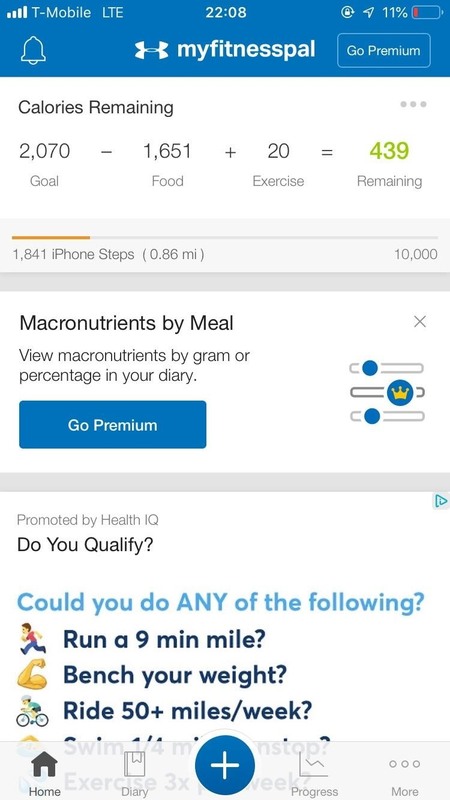 When prompted, grant MyFitnessPal permission to access the camera on your device. In just a few seconds, MyFitnessPal will find what you consume in the exact portion size and display the nutrition information. This barcode scanning feature, available on most phones and tablets with a rear-facing camera, is one of Key reasons why MyFitnessPal is so important in our comprehensive comparison of meal tracking apps. If you want to know what the other apps in this category have to offer, please check the following link.